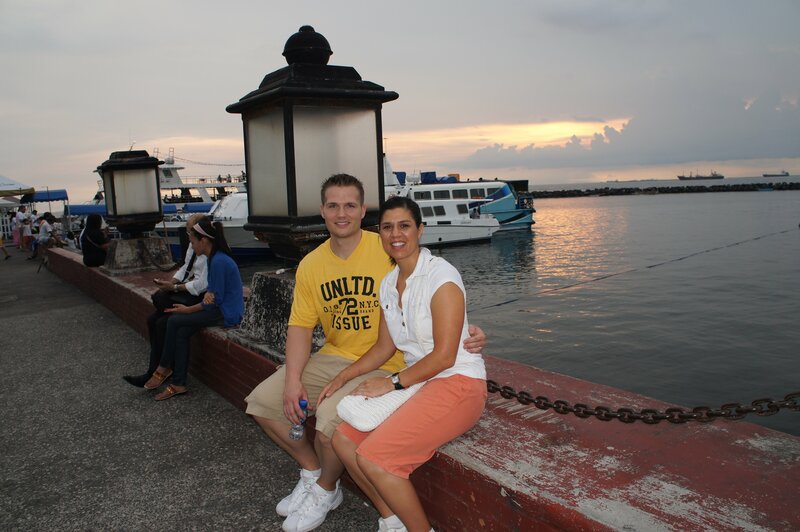 After several business trips to the Philippines (June 2011, Sept 2011, Feb 2012), I was successful in convincing Tia that we should spend our summer vacation there (without kids!). As mentioned in the first post regarding this vacation (Day 12), it would give us an opportunity to see some amazing sites and attempt to explore more of Tia’s family history. The rough agenda had us staying around Metro Manila for the first week, including a few days in the office, and then island hopping for the final two weeks (returning to Manila on the weekends). The islands we visited are Bohol, Panglao, Siquijor, and Coron. Each offered a variety of great experiences and memories which we’ll attempt to capture in this family journal through an ongoing series of blog posts. 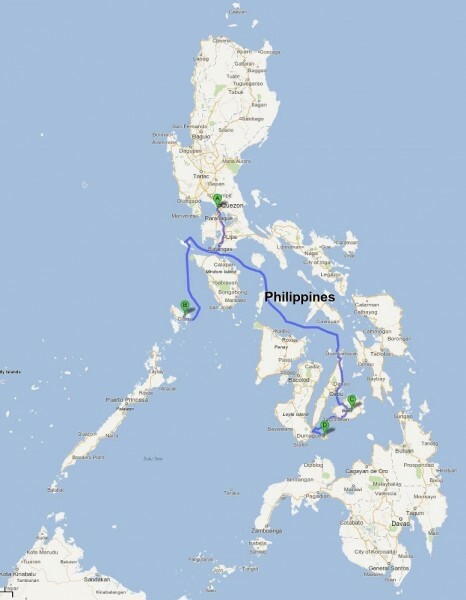 Over the course of three weeks we visited Manila, Bohol, Panglao, Siquijor, and Coron. To get to Bohol and Coron we flew Cebu Pacific Airlines, but for Siquijor we had to take a 3 hour ferry from Bohol. Panglao was connected to Bohol via 1/4 mile bridge. 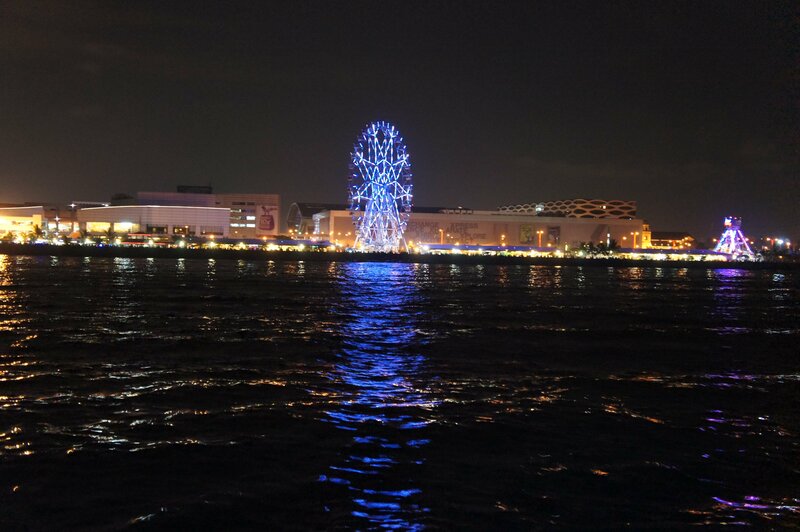 The Manila Bay Cruise included dinner and a live band. The total cost of the ticket was only 550 pesos / person (roughly $13 each). 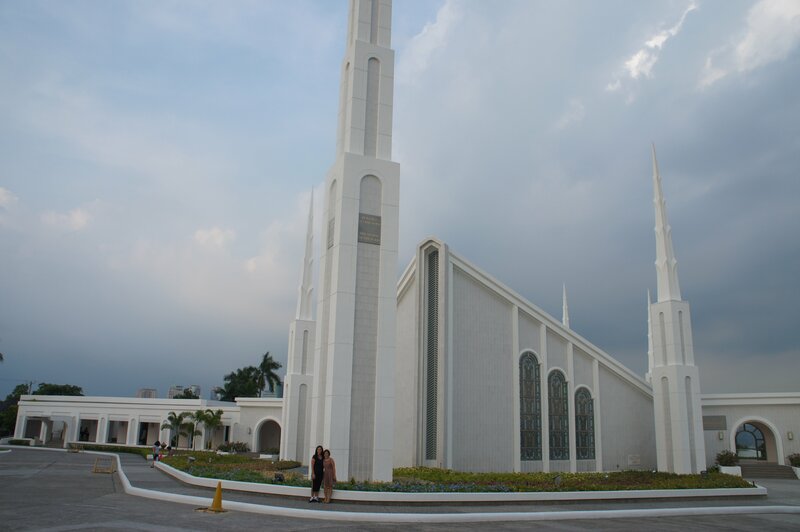 Toto and Ava took us to the Manila LDS Temple on our way to Ateneo University. Rainier, a good friend, co-worker, and x-PBA player took us to this double-header PBA match. In this Filipino equivalent of the NBA, ten teams (all based in Manila) compete in three rotating tournaments (called conferences). 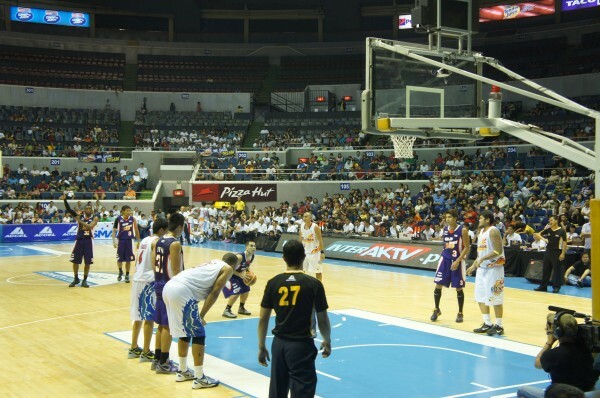 In two of the three conferences, teams are allowed a single non-Filipino on the roster (in one of the two conferences, a height limit is imposed on the foreigners: 6’5″). 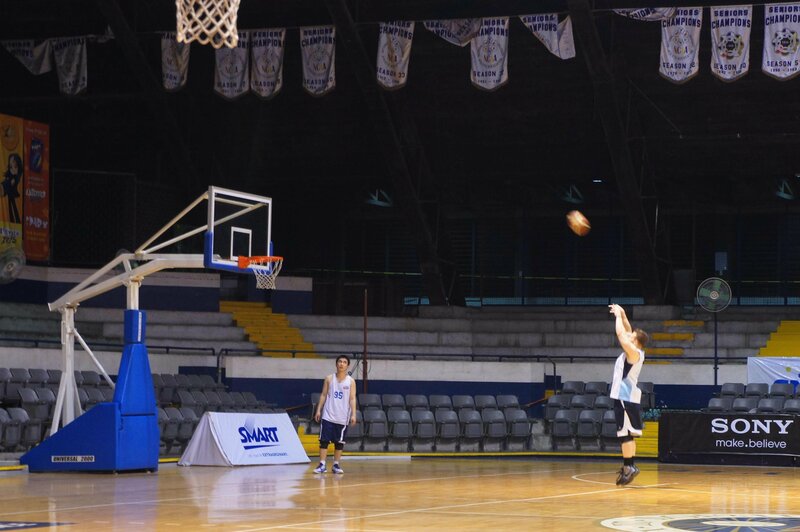 In the third tournament, ringers are disallowed — Filipinos only. Anyone who can prove partial Filipino blood, is considered Filipino by the rules. This results in a lot of “Fil-Am” players, or Filipino-Americans who were born and raised in the U.S., but are not 100% Filipino. Basketball is the most popular sport in the Philippines and is played even in the most remote villages (usually in flip-flops!). 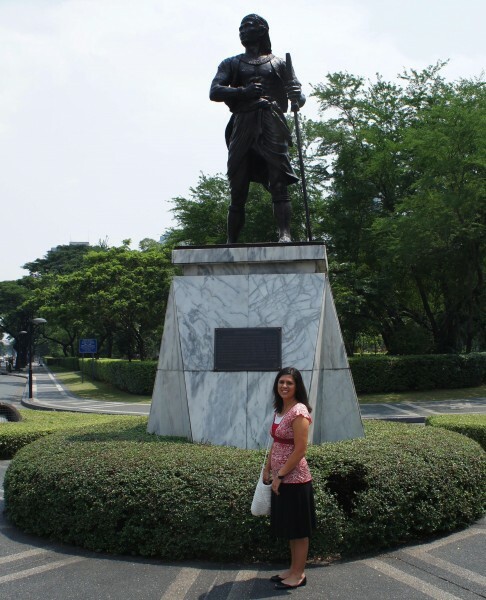 Stopped for a picture at this monument in Makati, walking from our hotel to Church on Sunday morning. 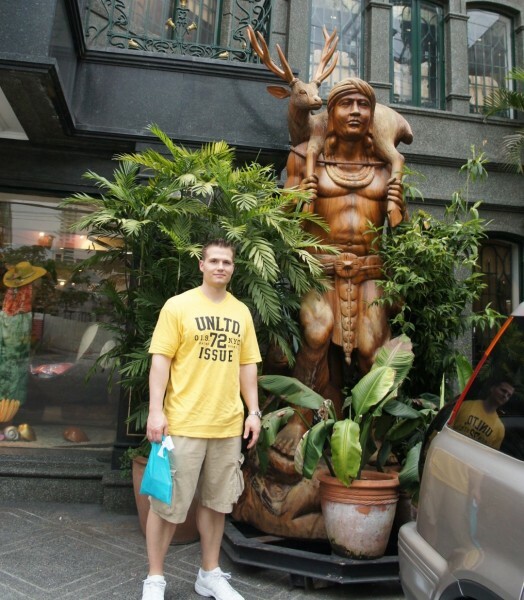 Makati is a very nice, clean, and safe area of Metro Manila. Balikbayan Handicrafts is an amazing place for souvenirs. The combination of price, workmanship, and selection is unbeatable. * At the Sacramento airport (we had an overnight layover, dropping off our kids with their grandparents), someone who had the same brand of luggage as me took mine by mistake (and left). Luckily, I managed to locate his luggage and worked with the airport staff to contact him. He came back to the airport to exchange bags with me. Close call! * Leaving Sacramento, upon check-in, our reservations showed an unknown error and would not let us proceed. The lady at the counter had to call headquarters not once, but twice, to get the mysterious error cleared. It was a pretty tense 15 minutes or so standing there with our fingers crossed (and even then, Tia’s connecting boarding pass from Tokyo to Manila printed out fine, but mine would not! I had to get mine printed at the gate in Tokyo). * The flight from Sacramento to San Francisco was delayed due to weather. If it was delayed more than an hour or two, we would have missed our connection to Tokyo (luckily it wasn’t). 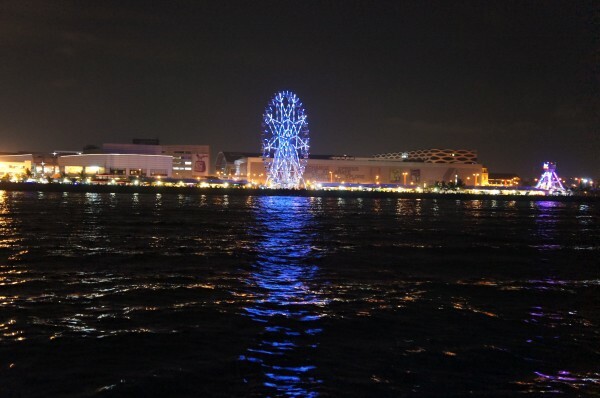 * Returning to the U.S., I was denied check-in at the counter in Manila due to a red coloration in my left eye. I knew it was being caused by a cold sore on my eyelid, but they escorted me to the airport doctor for examination. Despite my plea that it was a harmless cold sore on the eyelid (that I’ve had reoccurring since my teenage years), he still wrote conjunctivitis on the diagnosis form (which is highly contagious, pinkeye). Luckily, he also checked the box that says I’m clear to fly. Following are a few short clips from television intermixed with video from my camera phone. At the beginning you can see us taking our seats in the lower-left corner of the screen (I’m in the purple shirt). A few scenes are shown both from my phone and the TV. 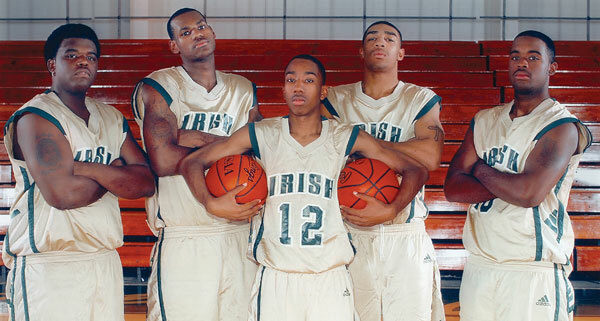 We just watched the documentary “More Than a Game” — the story of LeBron James and his highschool teammates. The film covers everything from their start as 4 best friends on an 11 yr old AAU basketball team all the way through their senior year and third state championship (beating the Nation’s #1 team Oak Hill Academy along the way). The director/creator of the film started it as a college project (the original assignment was a 10 minute short). He was from Akron and had heard about this local group of kids who started playing together at a young age and decided to all play for the same highschool. The coach and highschool administrators allowed him to follow the team their junior and senior year as a fly-on-wall cameraman. He does an excellent job of capturing the essence of the team as a unit, each player’s story (not just LeBron), and their mentor coach (the point guard’s father). I purchased the movie on Amazon.com and expected to learn a lot about LeBron James intermixed with a highlight reel of game footage. What I got instead was a wholesome story of friendship, family, and sports as a catalyst for something greater than “the game”. While we weren’t state champions or anything, some of my fondest memories and closest friends were made on my highschool basketball team (and thanks to Facebook, I can stay in touch with them). I think Tia liked the film as well, she also played sports in highschool (and college). 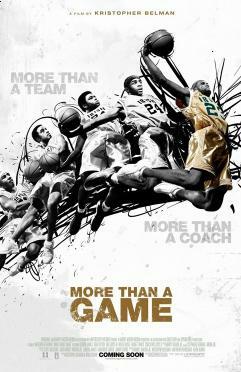 “More Than a Game” highlights many of the character-building aspects of sports which makes me hope our kids enjoy athletics as much as their parents do.